I’M – The new Album. Drummer, composer, producer and teacher. Stadio, Tony Levin, Ronan Chris Murphy, Roberto Vecchioni, Paolo Belli, Alexia, Paolo Vallesi, Max Tortora, Francesca Tour¨, Franco Fasano, Gigliola Cinquetti. 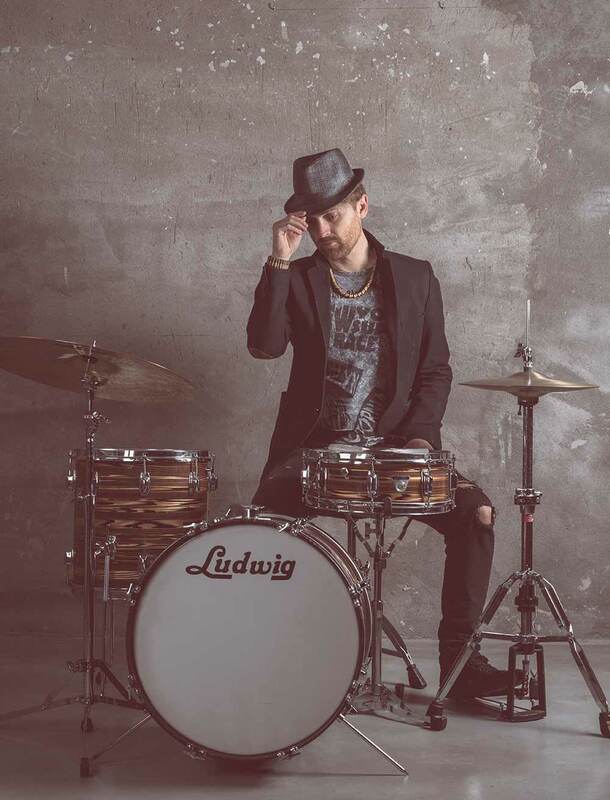 He’s the owner of the IM Drums School, a drums school with a head office in Fiesso Umbertiano (RO – Italy) that draws students from all over whole country. 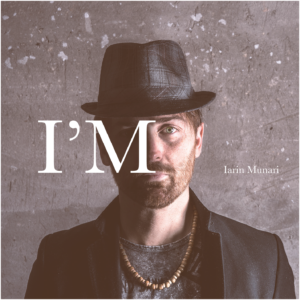 As producer he has recently released the cd of his own project Free Jam. The album “What about the funky?” released on april 2012 is selling and rotating in Canada, USA, Italy, Germany, Russia, Holland, Switzerland, Austria, UK, Hungary, Brasil, Sweden. He composed the song “Non so io ma tu” performed by the legendary Italian band “Nomadi”, one of the most famous band in Italy.